This local artisan café is named after the Italian flat bread, which the team prepare from scratch, in-house, every morning to form the base for their delicious sandwich selection. 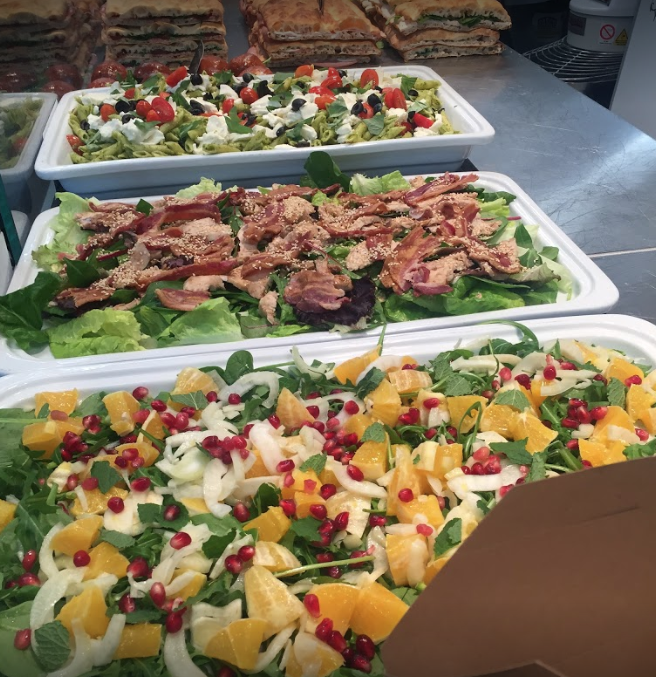 Owner Stefano Nicolai is passionate about sourcing the freshest ingredients to create unique, mediterranean inspired salad dishes. The ideal lunchtime destination.